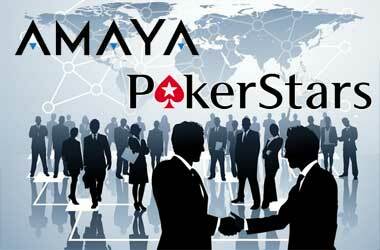 Much has been written about how great for poker Amaya’s acquisition of PokerStars is for the game. While that’s true, it’s no game-changer. Not by a long shot. What everyone seems to be forgetting in their excitement is that online poker can’t thrive without one essential ingredient. Sadly, even the world’s largest online poker company cannot supply it at the moment. Read on for more details. 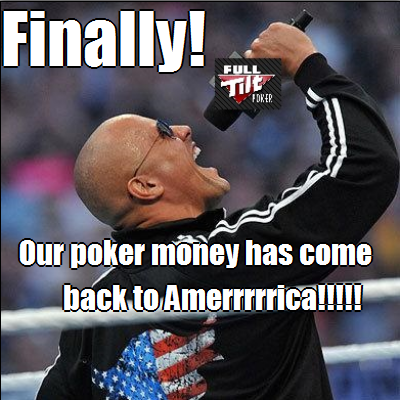 Finally – Americans Get Their Full Tilt Poker Money! 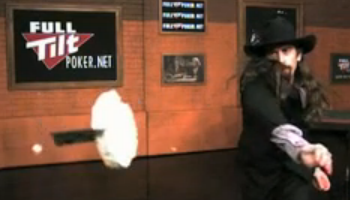 Almost 500 days have passed since the last hand was dealt at Full Tilt Poker. 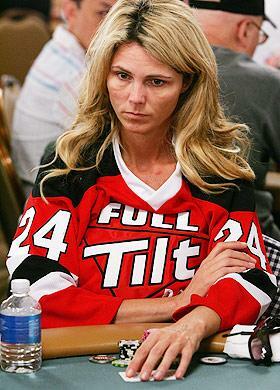 While Americans still don’t have the ability to play online poker legally nor access to their old Full Tilt Poker bankrolls, players from the rest of the world are set to get a multimillion-dollar cash infusion. The site’s relaunch is the talk of the poker world, and Cardplayer Lifestyle is here to give you all the details.